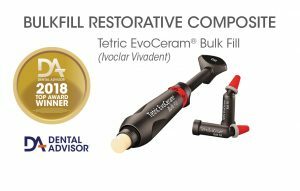 Tetric EvoCeram Bulk Fill is a nano-hybrid composite for direct restorations in posterior teeth. This radiopaque composite contains patented polymerization boosters and light sensitivity filters for a deeper depth of cure with extended working time. According to the company, patented shrinkage stress relievers that are integrated into the filler composition reduce polymerization shrinkage and shrinkage stress, resulting in excellent marginal integrity. The composite is filled 60% (by volume; 80% by weight) with particles in the 40 to 3000 μm range. Tetric EvoCeram Bulk Fill cures in 10 seconds and can be placed in layers up to 4 mm. The product is available in three shades: IVA (A2-A3), IVB (B1-B2) and IVW (white). Tetric EvoCeram Bulk Fill is available in 0.2 g Cavifils and 3 g syringes. Tetric EvoCeram Bulk Fill was used by 31 consultants who placed 746 restorations. This posterior composite received a 97% clinical rating. Tetric EvoCeram Bulk Fill has very good handling properties for posterior use. The 4 mm curing depth allows filling of most cavities with one layer, shortening the time for the procedure. It adapts well to the cavity walls and is easily sculptable. The three shades of Tetric EvoCeram Bulk Fill are adequate for posterior use, and their translucency creates natural blending with the enamel. 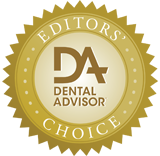 In cases of deeply stained dentin, the color can show through the composite if not blocked out with an opaque liner. Radiopacity was rated very good. Sixty-one percent of consultants rated Tetric EvoCeram Bulk Fill as better than their current bulk-fill product; 32% rated it equivalent. 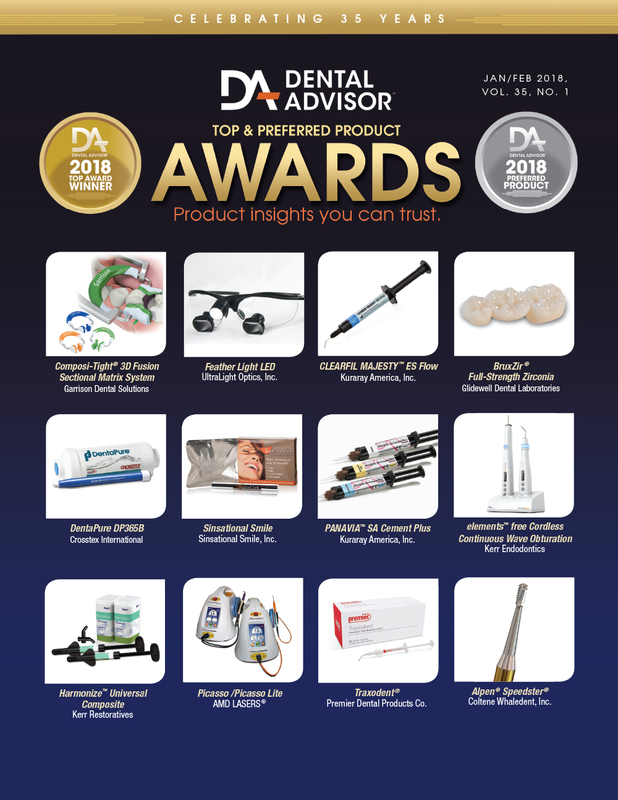 Eighty-four percent would switch to Tetric EvoCeram Bulk Fill, and 94% would recommend it. Tetric EvoCeram Bulk Fill is available in three shades each with an enamel-like translucency of 15%, designed to match teeth in a specific shade range. The Ivoclar Vivadent (IV) shade assortment includes the following: IVA – (A1-A2) matches teeth in the red range, IVB – (B1-B2) matches teeth in the yellow range and IVW – (White) for light-colored or deciduous teeth.